Jacobs picked James Franklin’s program over offers from Michigan, Florida, and Notre Dame, among others. He played his high school ball at the McDonogh School in Owings Mills, Md. He is the second commitment to the Nittany Lions on Saturday — Franklin's 47th birthday — joining class of 2021 wide receiver Dont’e Thornton. Franklin continues to #DominateMcDonogh, as this is now the third recruiting cycle in a row Penn State’s received a commitment from the Maryland private school. PJ Mustipher joined the Nittany Lions in 2018 after spending his high school career there and D’Von Ellies followed suit in the 2019 class. 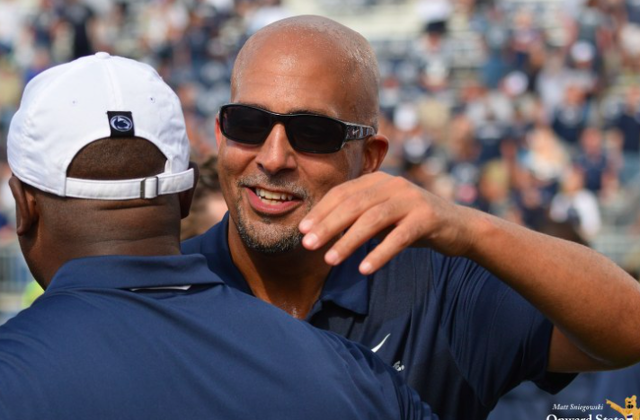 With Jacobs and fellow four-star prospect Derek Wingo in the 2020 recruiting class, Penn State is expected to take one or two more linebackers before the recruiting cycle ends next February. 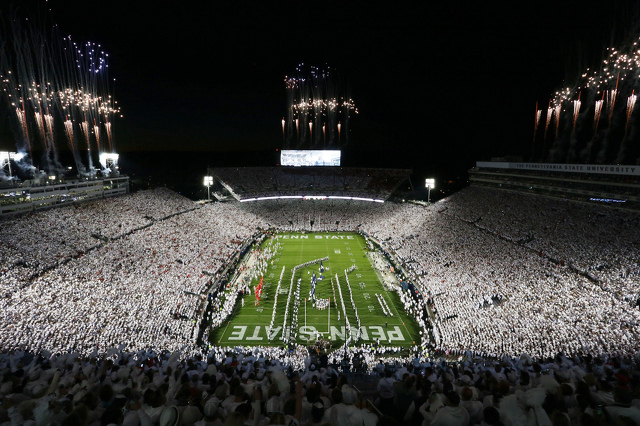 Penn State’s momentum at the position is very strong from a recruiting standpoint, especially after a 2019 class in which Penn State signed the top two linebackers in the nation. Five-star prospects Antoine Sampah and Mekhail Sherman are among the team’s primary remaining targets at the position in the recruiting class of 2020. Penn State gained its first verbal pledge in the class of 2021 when wide receiver Dont’e Thornton of Mount Saint Joseph (MD) committed to the Nittany Lions on Saturday. Thornton chose the Nittany Lions over offers from Ohio State, Michigan, and Maryland, among others. He hasn’t been given a traditional star rating by 247Sports yet.